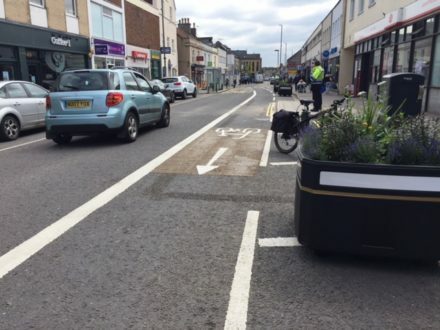 The first step of a major re-fashioning of Keynsham High Street in Bath & North East Somerset got underway this May with a one year trial of one-way traffic flow. Following on from our successful work for the Council to engage the community of Widcombe Parade in Bath and work as part of the design team for that local high street regeneration, we are getting stuck into shaping the future of the High Street in Keynsham. We are working together with the community and council officers, and also alongside a old colleague of ours, Finlay McNab from Streets Re-imagined. 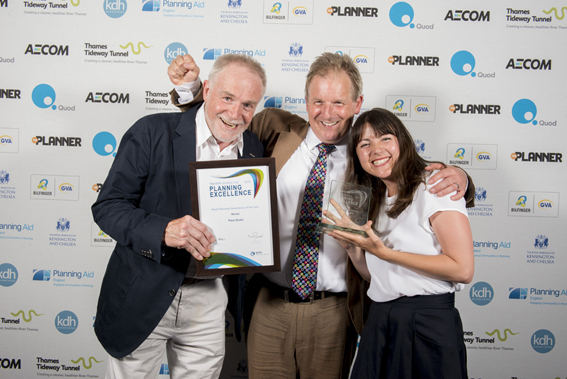 Fin, like us, focusses on the process of working with local people to develop consensus for change and he brings his particular experience of making streets as more sociable and liveable places to this project.